Engines are revving and fans are prepping as Australia’s most famous car race, Bathurst 1000 kicks off this weekend. Wildcard entry, brothers Aaren and Drew Russell will team up for their Bathurst 1000 debut sporting #62, a number their Father and team manager Wayne Russell donned for four great starts from 1994 to 1997. 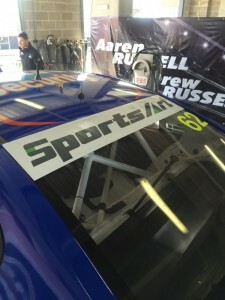 The Newcastle-based brothers will be driving a Garry Rogers Motorsport-built VF Commodore decked out in Plus Fitness colours, the team’s major sponsor, complimented with SportsArt Branding, the team’s newest sponsor. It will be a busy weekend for the brothers who are also racing in Saturdays Dunlop Series’ 250km endurance race. “Of course, Saturday’s race is just as important as Sunday,” Aaren told v8supercars.com.au. While both Bathurst 1000 debutants, Aaren and Drew are no strangers to Mount Panorama, thanks to time spent in the Dunlop Series. Aaren made his first appearance in 2010 and finished last years 250km race with a sixth place finish. The 24-year-old has claimed three round podiums in the series within the last 14 months. Older brother Drew, raced full-time in the series from 2007 to 2013 taking a seventh place and fifth place in his last visit to Bathurst. The 27-year-old has also claimed a class win, aboard a Porsche in the Bathurst 12 hour. “When I stepped out of the Dunlop Series at the end of 2013, realistically I knew that my chances of ever racing in the Bathurst 1000 were probably over.” Drew Said. The one off wildcard entry into the V8’s series is a dream come true for the Russell family and the Novocastrian Motorsport team. “Seeing Aaren and Drew race in the Bathurst 1000 this weekend – and racing together with our family team – will be a massively proud moment. It will be the biggest weekend we’ve had in motorsport.” Wayne Russell said. 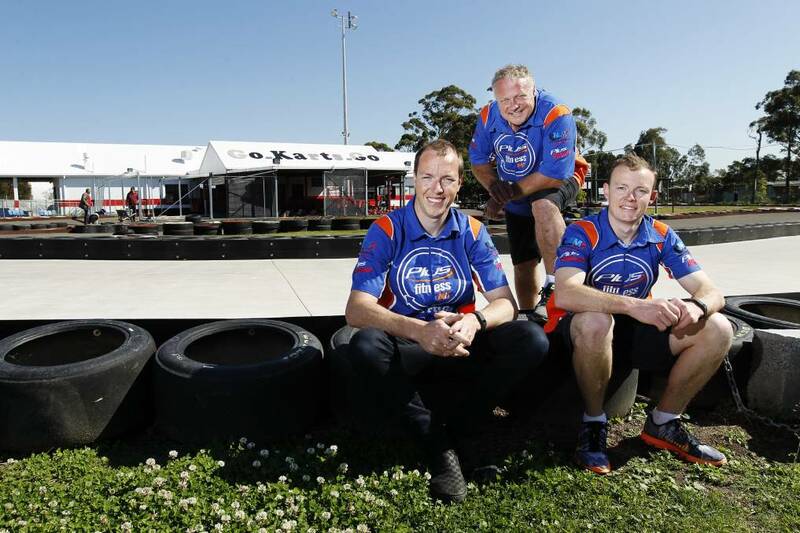 The addition of the Russells to the race sees them join fellow siblings Todd and Rick Kelly and Will and Alex Davison, marking the first time that three sets of brothers will compete in the Bathurst 1000 in just over three decades.